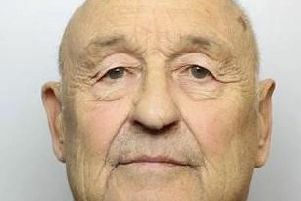 Charles Edward Green, 70, from William Street, Wakefield died on the April 2 from natural causes. Officers would like to hear from anyone who has any information on the relatives of Mr Green. Anyone with information should contact Coroner's Office on 01924 292 301.